I’m Kat and first and foremost, I’m a corporate tax lawyer. I also a Certified Specialist of Wine and have earned my Wine and Spirits Trust Level 3 Award in Wines passing with Merit. For years I’d always thought of writing about wine, travel, and other things I love but always put it off. And to be honest, I wasn’t very technologically savvy and with the exception of a couple of social networking sites, I had no clue about all the online chatter in which people were constantly engaging. Still, I’d happily send friends and family full itineraries for trips they were taking. I would get requests asking about wineries that excelled in a specific grape, how to tackle a large European city and get in all the must-see sights, or where to eat for a few days in New Orleans – the full gamut. And I would happily tell them about my personal experiences. Even when I hadn’t been somewhere or experienced it, I would gladly research it for them. I’m a lawyer and a good part of my job entails research so I’m actually pretty good at it. And besides, it was just something I enjoyed doing. Given my own personal wine journey which began with some really large boxes of pink wine, I want to be able to present wine and travel experiences in such a way as to make them accessible to everyone. But not to worry, you won’t see me going on and on with wordy tasting notes. I’m all about the experience. 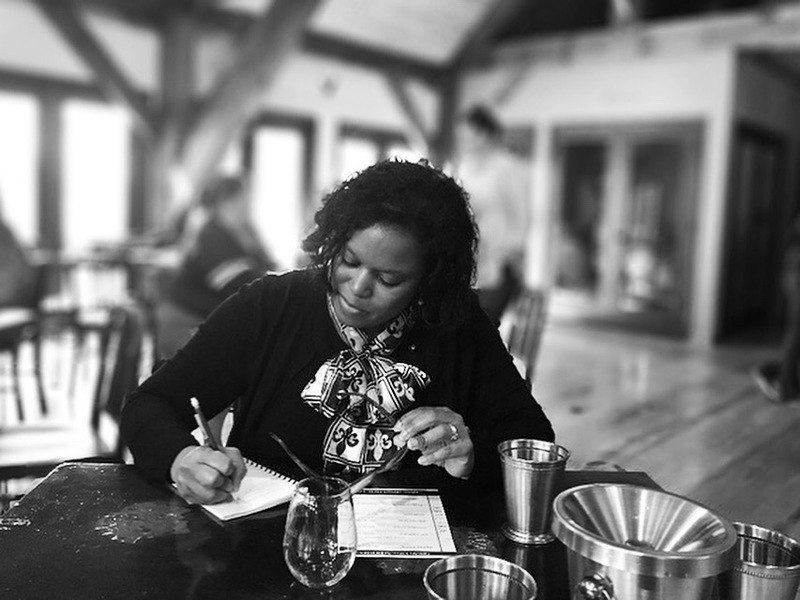 I want people to be comfortable with wine and travel and not to be intimidated because everyone doesn’t look like you, or everyone seems to be so much more well-traveled and educated. I want wine to be accessible to all that want to learn about it and experience it. We all have to start somewhere. The Corkscrew Concierge may use affiliate links. If you click on a link and make a purchase, I will earn a commission. As an Amazon Associate, I earn from qualifying purchases. But please note that I will only recommend something that I have personally used (or drank) or that I feel you would be interested in. Further, while The Corkscrew Concierge may receive commissions, I do not accept paid reviews. Hi Kat- Just came across your instagram page and have noticed you’re a wine lover as we are here at the The Duke of Bourbon. We are hosting an event for all our wine bloggers across Los Angeles and I wanted to know if you were interested in attending. We are based in Westlake Village. Sarah, I would love to but I’m based in Houston. That’s curious. I’m also located in Houston. Then again, there are a lot of wine lovers in Houston. Witness a whole committee devoted to the stuff at the HLS&R. BTW – take a breath now and again. That is, a paragraph structure makes things a lot easier to read than monolithic blocks of text. Michael, yes the HLSR does some great things around wine in the city. And LOL re:taking a breath. That was the first thing I ever wrote for the site and periodically have to go back and edit things.